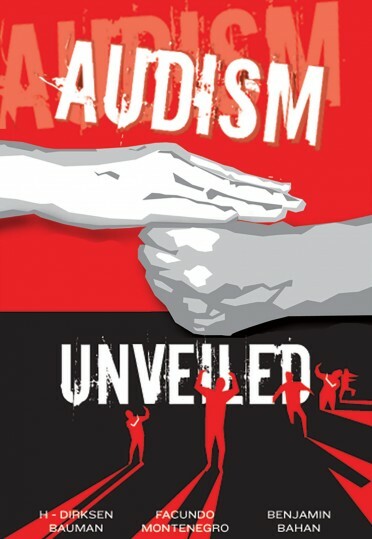 Like all verse, ASL poetry opens the mind to the richness of language, inspiring an appreciation of expressiveness, nuance, and cultural significance. 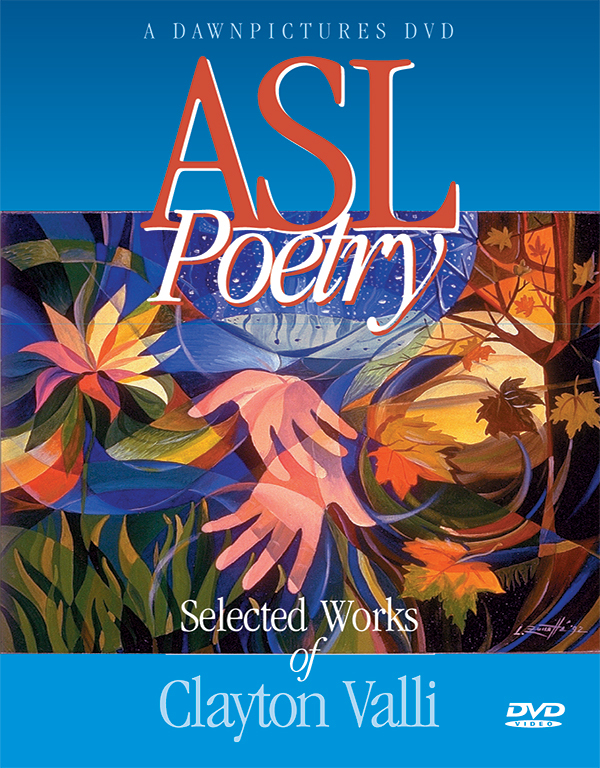 ASL Poetry: Selected Works of Clayton Valli, gives teachers an exciting way to awaken students to the splendor of ASL. New on DVD! Read Valli's personal account of becoming an ASL poet— “Valli's Story,” an excerpt from Valli's unfinished manuscript accompanied by a video clip of the ASL phrase that opened Valli's eyes to the creative use of ASL. Organized to allow easier access to each poem! The video material is presented with a new interface perfect for studying individual poems. 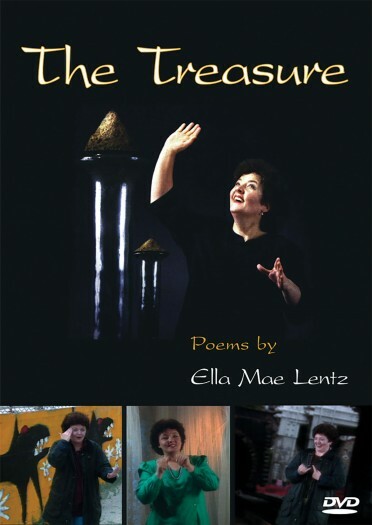 Native signers of all ages performing Valli's works; Clips of Valli in a Video Letter, explaining terms that apply to ASL poetry like stanza, meter, initialized handshapes, and numerical handshapes; Poetic features, highlighting parts of poems and demonstrating what makes them uniquely poetic. 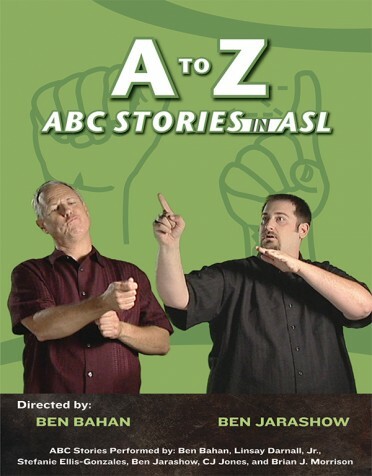 Use ASL Poetry in ways you never thought of before— for practice, inspiration, insight, sheer joy in language beautifully expressed, and hours of viewing pleasure! Clayton Valli (1951-2003) was one of his generation's foremost innovators of ASL poetics. A professor of Linguistics and Interpreting at Gallaudet University, Valli's seminal research uncovered the principles of ASL poetry - principles common to all forms of poetry. This DVD stands as a tribute to Valli's pride in his signed language and his love of its creative possibilities.